In today’s complex, data-driven enterprises it is imperative for businesses to empower employees to better collaborate, engage with customers, partners and each other to make better decisions with real-time data, and be an enabler in the mobile-first, cloud-first world. Microsoft set out to make collaboration easier and more fluid with Office 365 and SharePoint, and accelerate the digital transformation journey by building a suite of integrated apps and services designed empower employees to do and achieve more, enhance productivity and real-time collaboration. Collaboration is the way to get things done in the modern workplace. 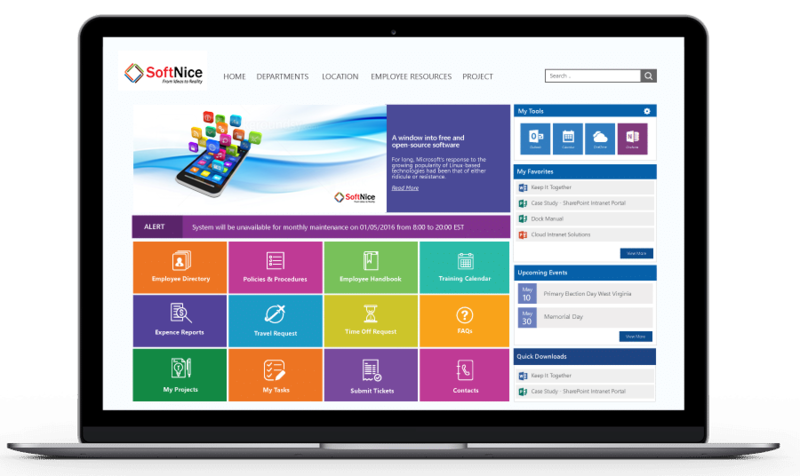 At SoftNice, we specialize in producing intuitive intranet solutions which is a central hub of the today’s digital workplace that will engage employees, drive collaboration and improve processes. 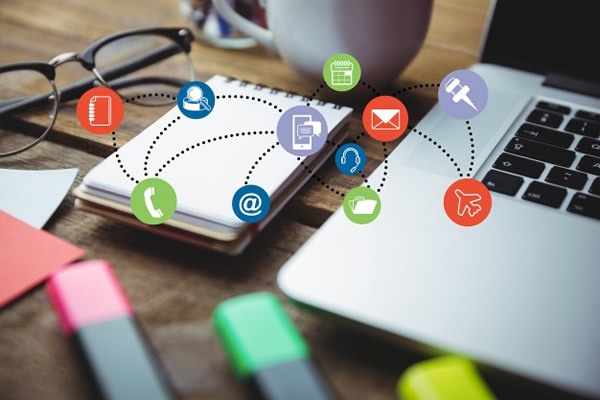 A report says that 80 percent of Fortune 500 enterprises use Microsoft Office 365 or SharePoint for collaboration, document management, intranet/extranet portals, social platform, and considers SharePoint as one of their mission critical business applications. 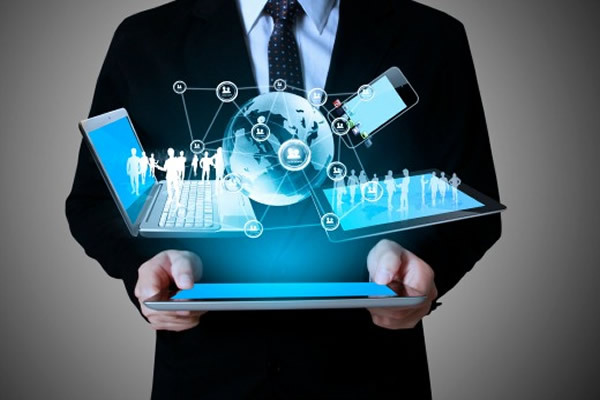 These enterprises require upgrading to the newest versions to take advantage of new functionalities and features to maximize business productivity. At SoftNice, we have helped several large enterprises helps migrate to SharePoint/SharePoint Online, Office 365 from Documentum (eRoom), Lotus Notes, Jive. In today’s digital world, enterprises are leveraging social tools like Yammer to collaborate in an open forum, connect with their peers, and drive innovation. Yammer, Microsoft’s social collaboration tool connects people and teams across the organizations and enables them to make better decisions. 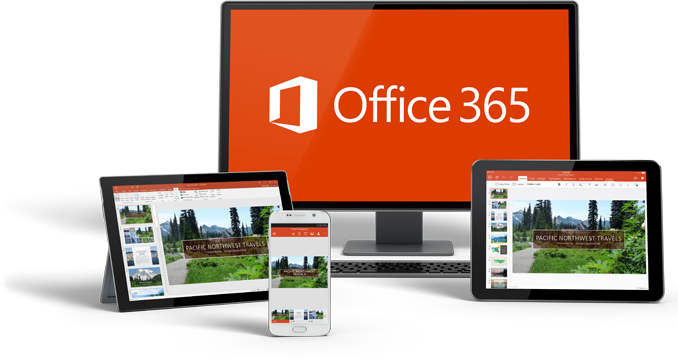 Digitize your business with Office 365 or SharePoint to stay productive and secure on the device of your choice, no matter where you work while using cloud-based security applications in Office 365. At SoftNice, we leverage solution accelerators, latest tools to migrate applications to Office 365. We help business with Office 365 Strategy & Planning, email migration, and SharePoint migration. quickly search & find relevant information. Looking to improve collaboration and productivity in your organization? Contact us to schedule your 1-hour discovery session today!